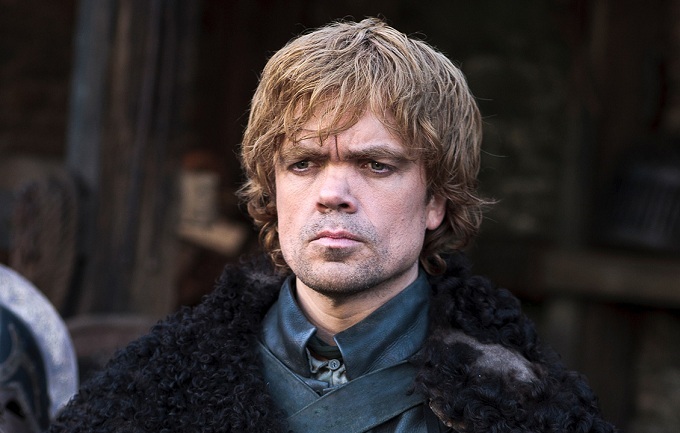 Game of Thrones star Peter Dinklage has joined the cast of new X-Men film Days Of Future Past. The news was officially confirmed by director Bryan Singer via Twitter. Although it remains unclear exactly which of the familiar Marvel characters the star will be playing, it widely reported he will be playing the main villain. Peter Dinklage is best known for his role as Tyrion Lannister in the critically acclaimed HBO TV series Game of Thrones. His performance saw him collect an Emmy Award for Outstanding Supporting Actor in a Drama Series in 2011, as well as a Golden Globe Award for Best Supporting Actor in 2012.